Try Dru at home and feel on top of the world! DVD’s, Books and CD’s. 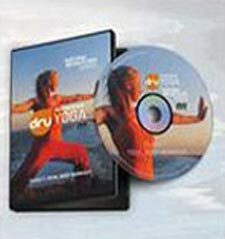 Yoga classes on CD & DVD. Also online courses in the Bhagavad Gita and meditation plus music for relaxation and yoga.